These new condos are adorable. 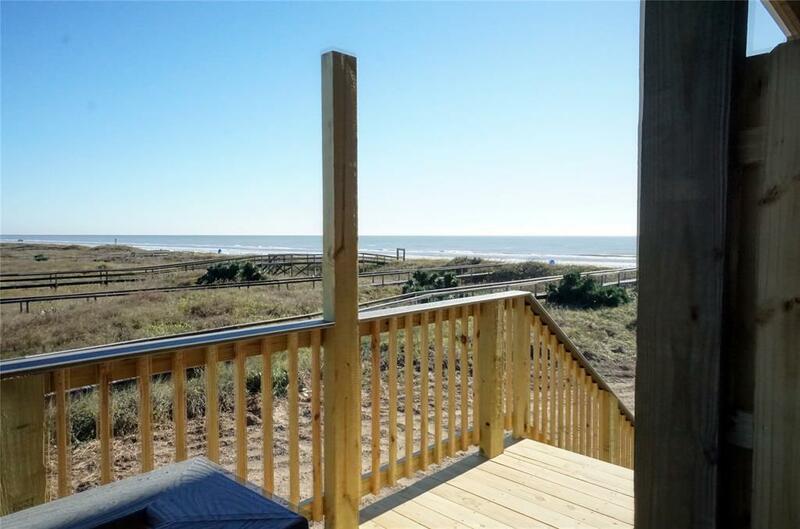 For primary, secondary, or as an investment, these condos are located near the beach, with great views and easy access to the beach on the city walk-over. 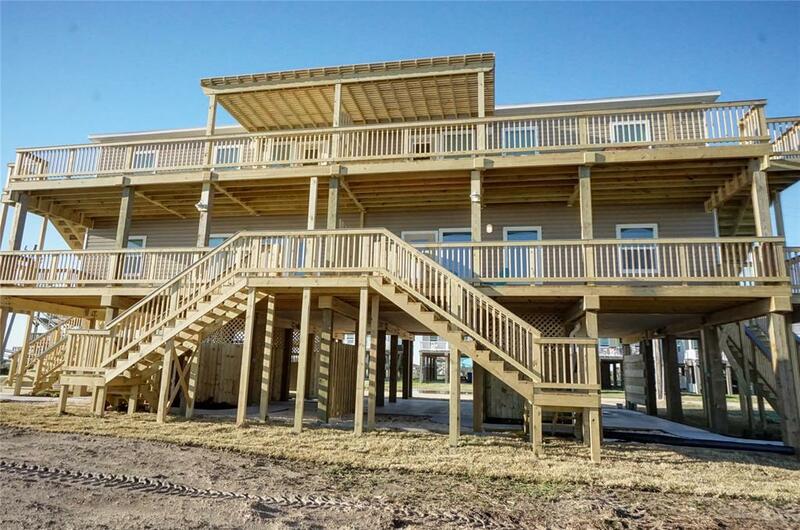 There is downstairs storage, landscaping, and a deck on both the front and rear of each unit. This unit is on the 1st floor. 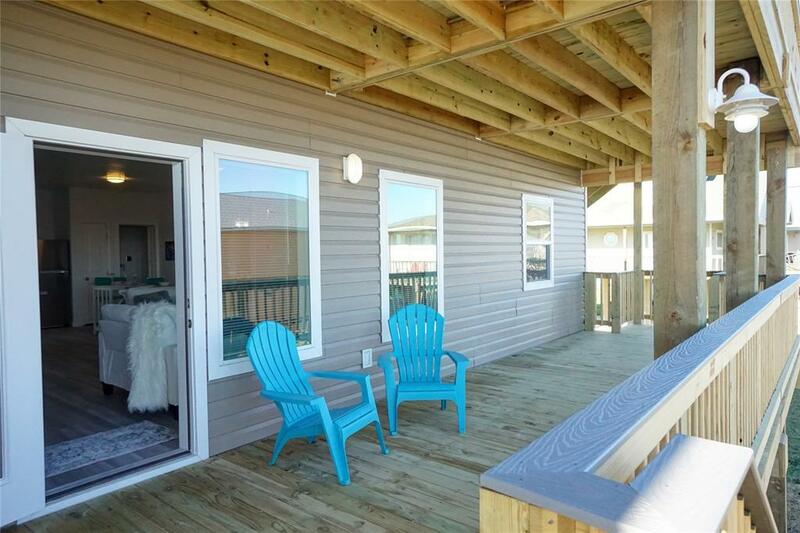 You walk in off the deck into an open living/kitchen/dining room with stainless appliances and granite counter top. There is a bath and both bedrooms off the living area. The master bedroom has a private bath. 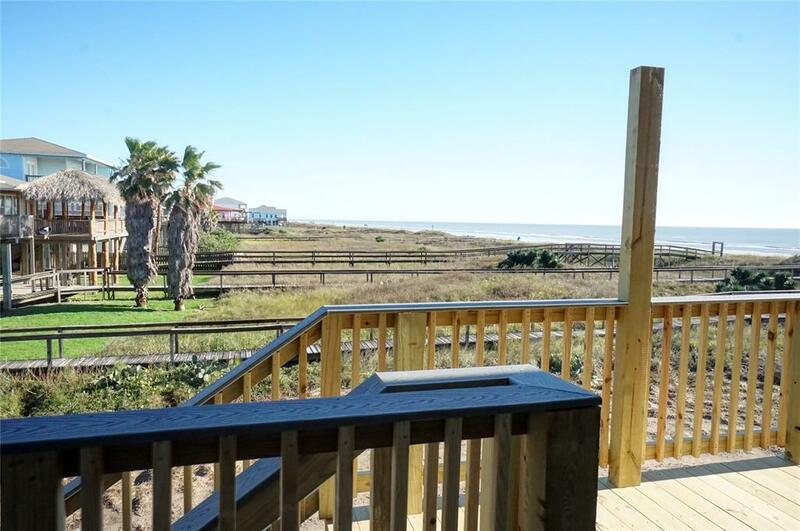 Both bedrooms have views, but the master bedroom is breathtaking. Call and make an appointment to come see this condo.